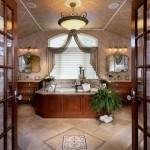 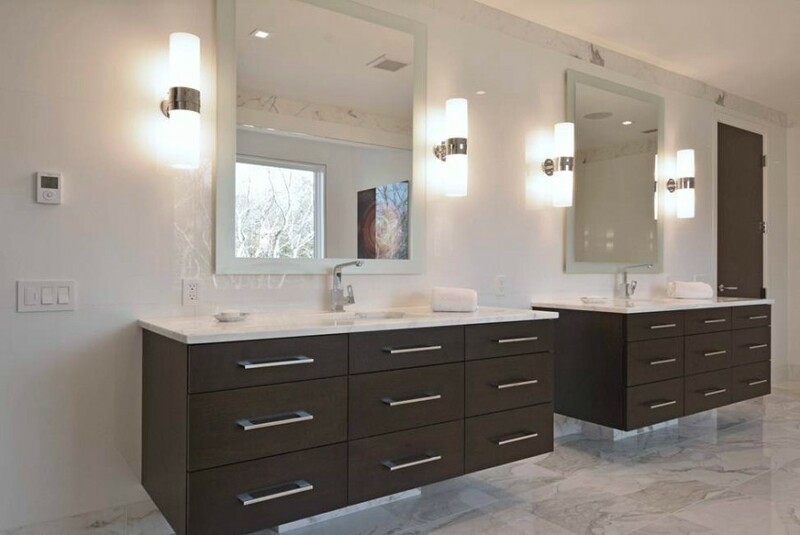 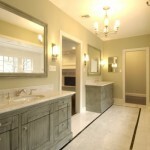 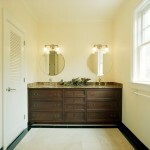 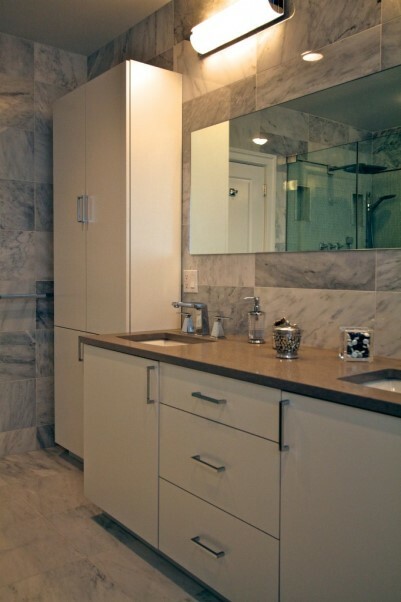 The vanity cabinet is the true centerpiece of the bathroom. 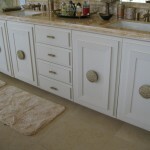 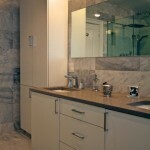 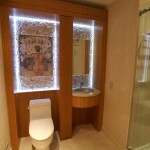 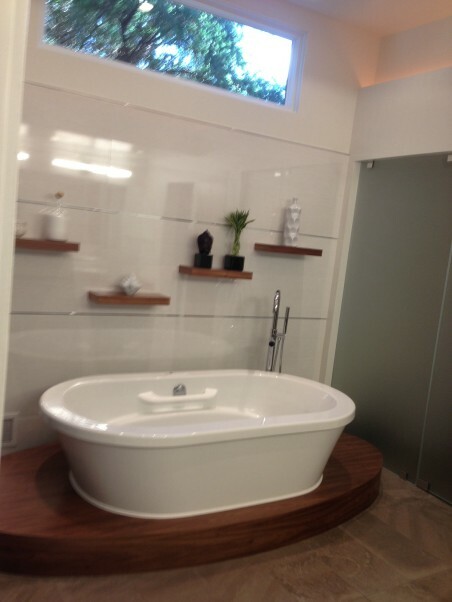 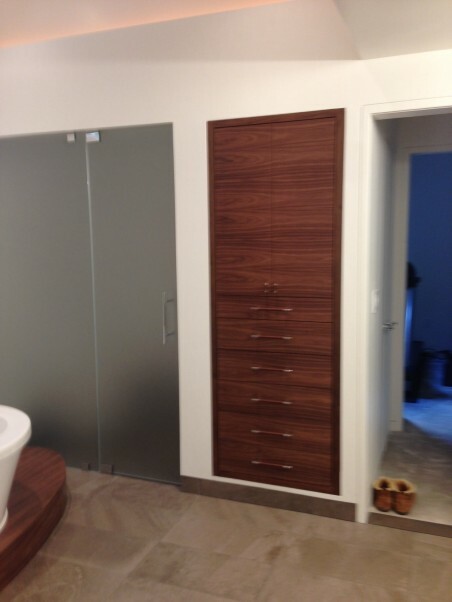 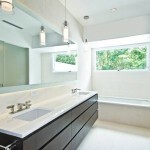 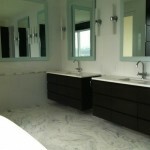 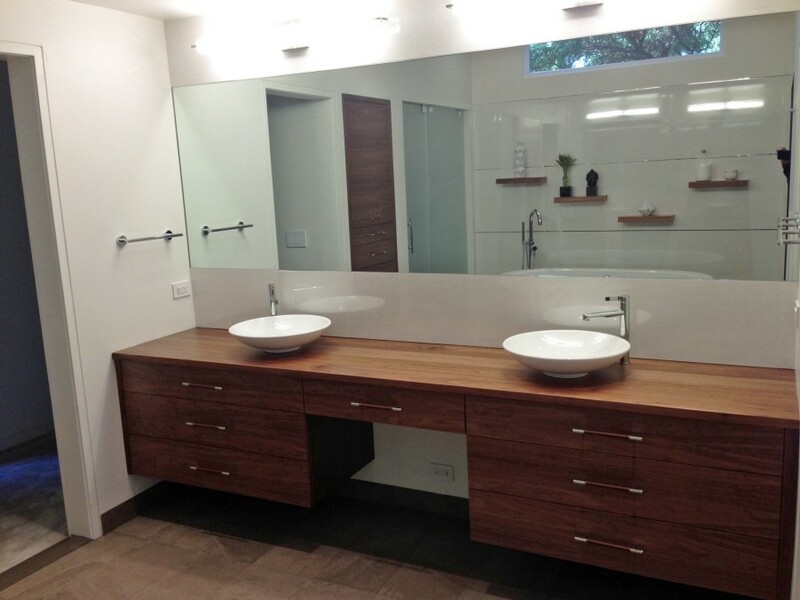 Custom Vanities come in a range of sizes, shapes and designs. 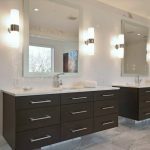 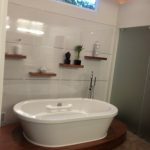 Bathroom vanities can be traditional, French provincial, art deco, modern, cottage, minimalist or any other design you can think of. 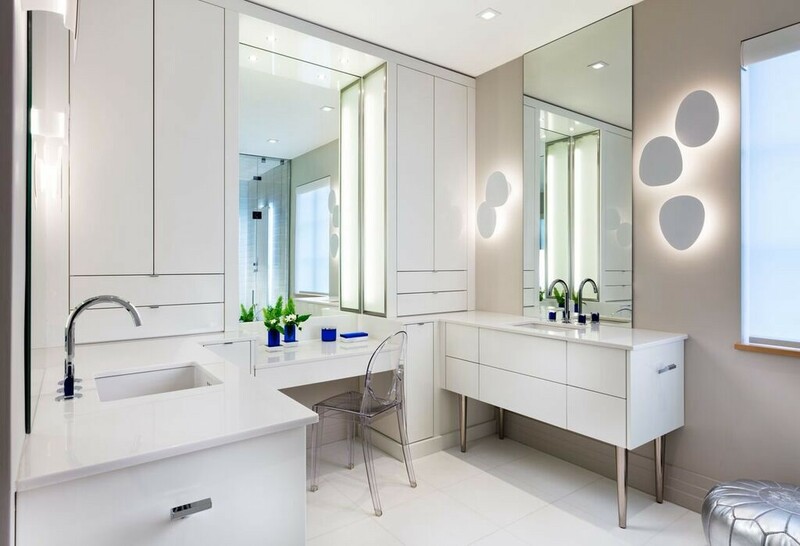 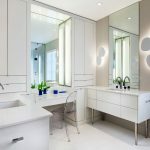 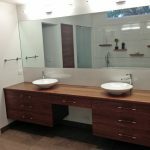 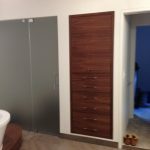 They can be very narrow and just wide enough to hold the sink, or they can span the entire length of a bathroom wall, include a make-up table, linen storage, mirrored medicine cabinets and many other ideas.